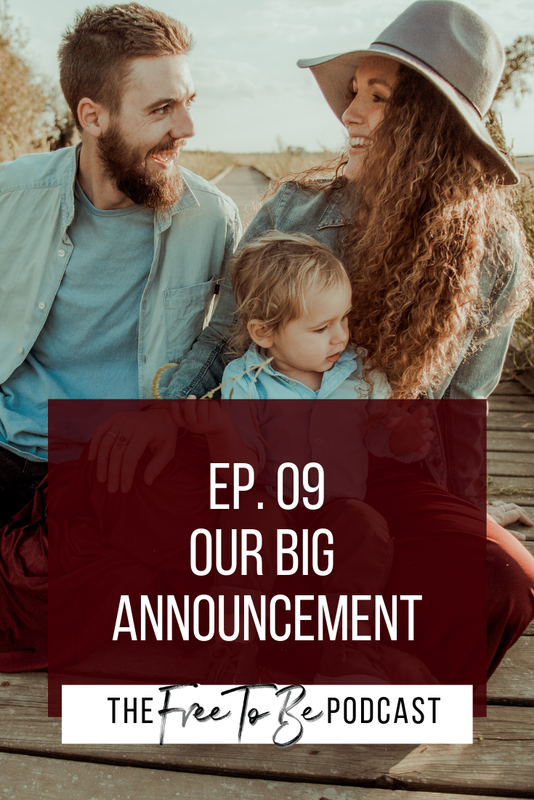 In today’s episode, Ben and I are sharing our Big Announcement! Have you ever made a decision that you JUST KNOW is going to change the trajectory of your life? That's what we've done and I can't wait to share it with you. I can’t give you many details, or I’d give it all away, so let’s dive in! The doors are now open to my signature program Roadmap to Freedom. Roadmap to Freedom is my 6-month LIVE group program for the new female entrepreneur who is ready to launch an online business that allows her to make money on her own terms.